Living In South Bay West! 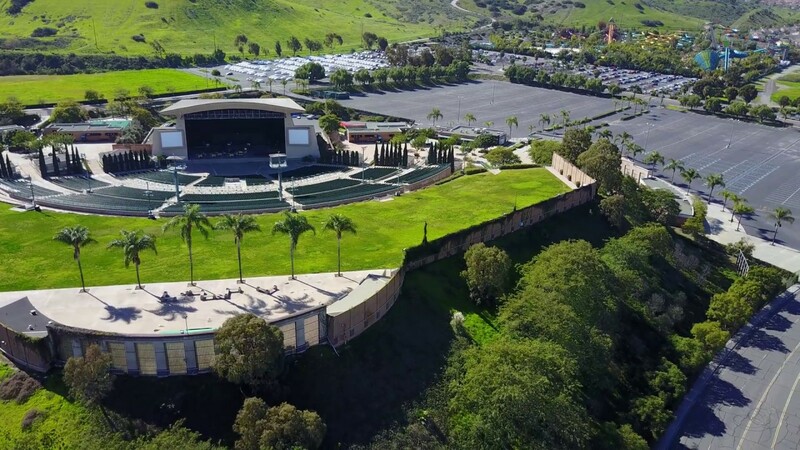 Southern San Diego offers something for everyone! 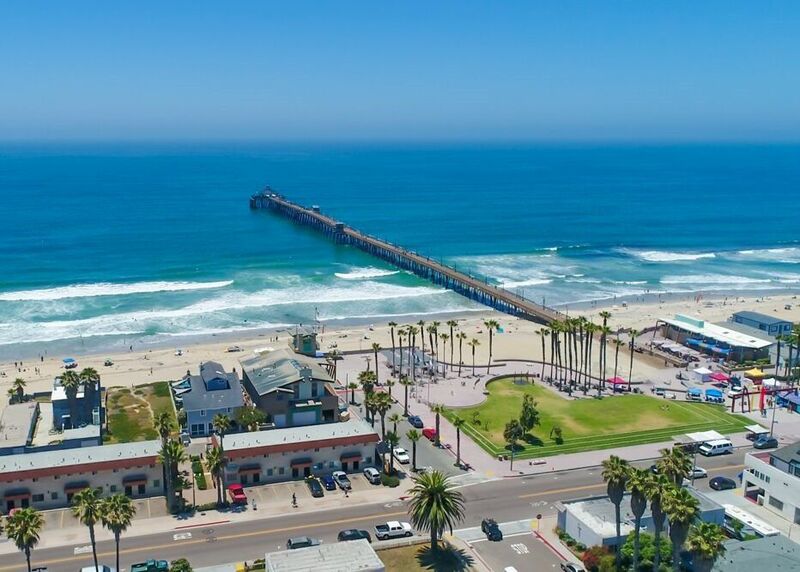 There are so many things to love like easy access to great beaches, Downtown San Diego, and the San Diego International Airport. 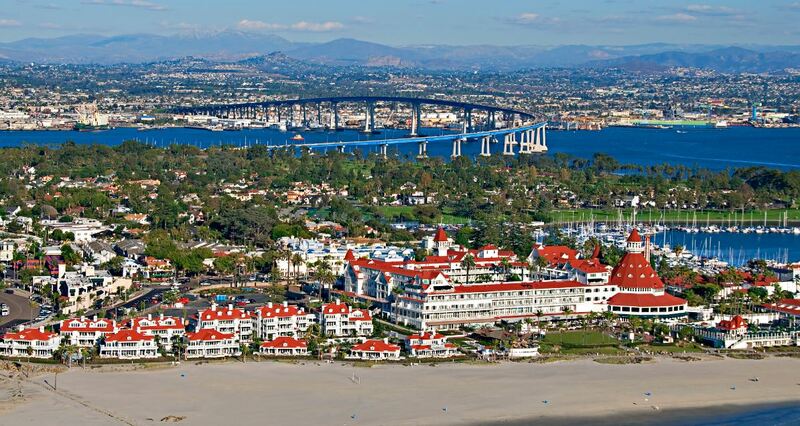 Easily find a great place to live in Southern San Diego that is still within your budget. Want to be minutes from everything great in San Diego? Then Live in South Bay West! 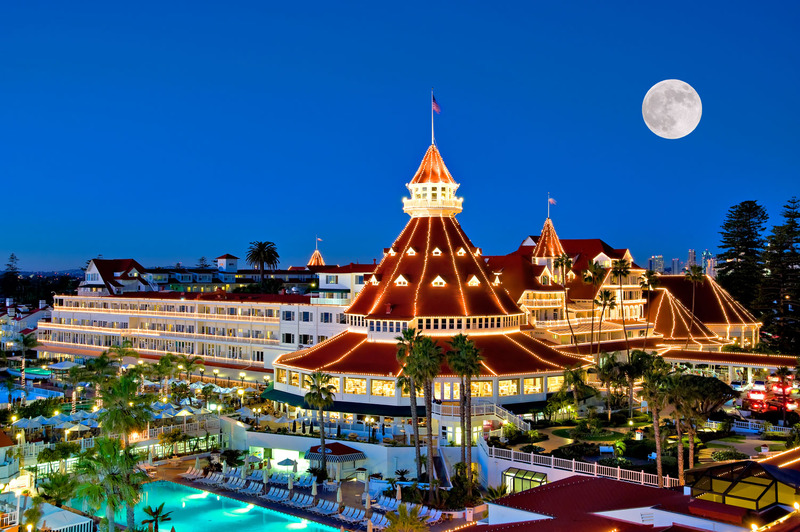 You can easily get to downtown San Diego, Imperial Beach, Mexico, East County and more. 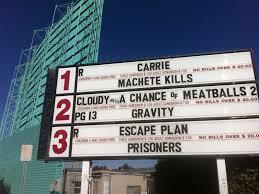 There are also several freeways that you can easily access taking you anywhere you need to go. 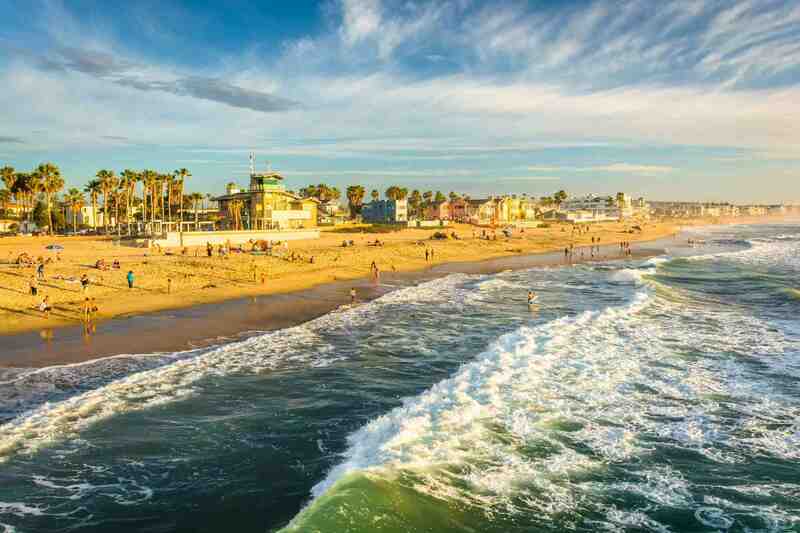 Everyone knows how hard it can be to find a great place to live near the coast in california without going over budget. 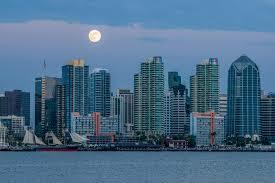 Well, South Bay San Diego offers coastal living spaces that are very reasonable compared to the rest of San Diego. Find out what you can find in South Bay West! Do you have family or business in mexico? 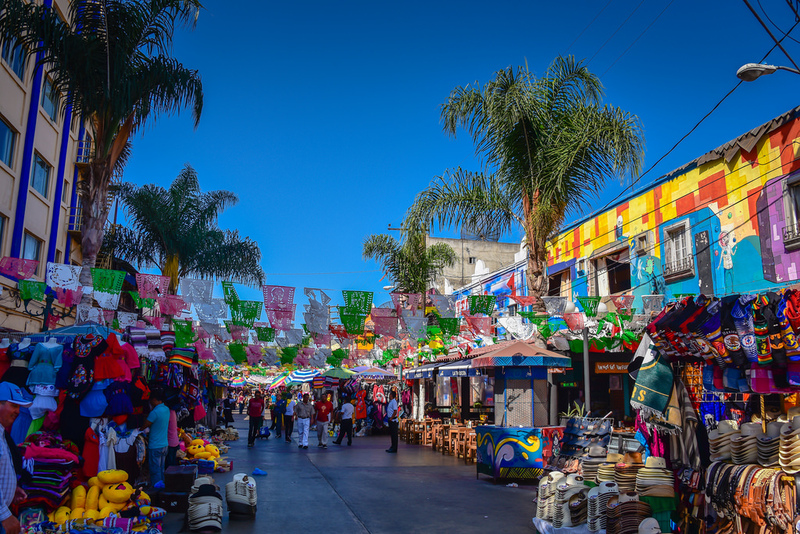 Or maybe you just like taking short trips to Rosarito or Ensenada. 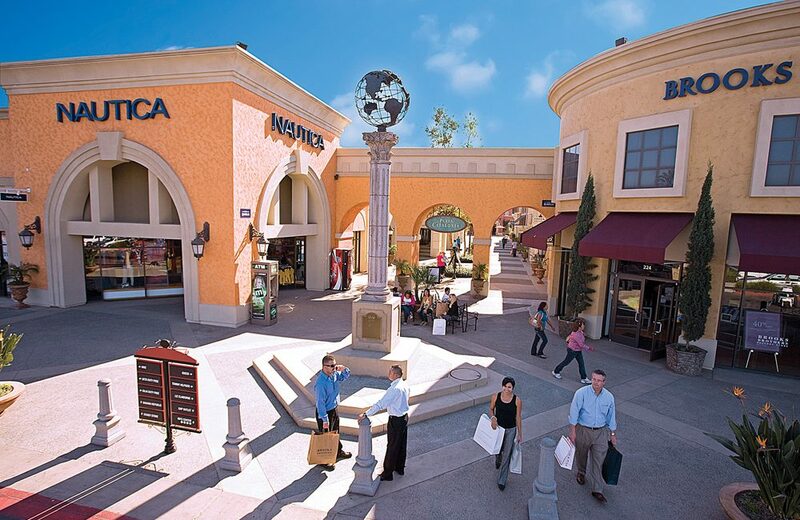 Well, South Bay San Diego is a great place to live if you plan on easily traveling mexico or take advantage of the Premium Outlets near the border. Are you looking for a great place to live in San Diego that is still close to the military bases in the area? Look no further! Military families love South Bay West. 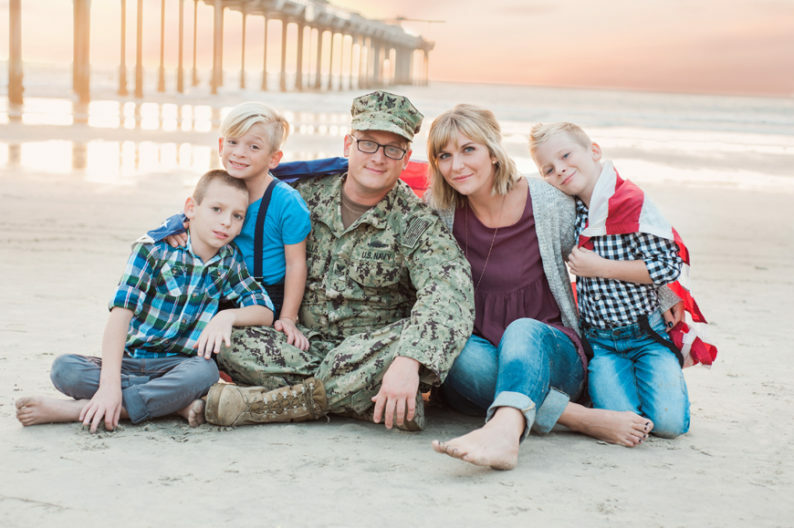 In fact, over 100,000 military personnel live in San Diego and enjoy the short commute to Coronado Base, 32nd Street Base, and Point Loma Sub Base.